This Site powered by Apache and Ubunto running on a re-purposed Apple Mac Mini . 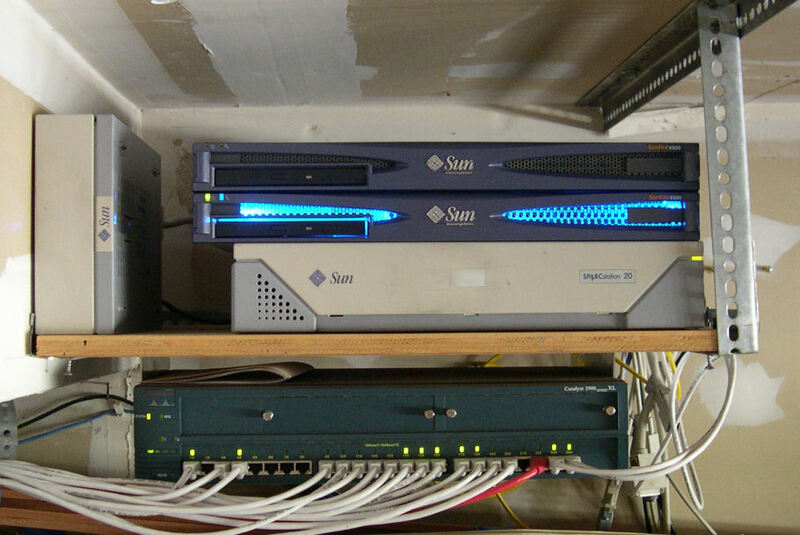 I had to finally retire our old and trusty Sun Sunfire V100 that ran this site for so many years. The reason for the change was that I recently started using the Wordpress blog I set up years ago but the Wordpress version was so old that I could not add any backup pluins. I tried to upgrade Wordpress but the PHP version was so old that I could not upgrade it. After many differnt attempts, I finally gave up and figured I needed to use something newer and better. 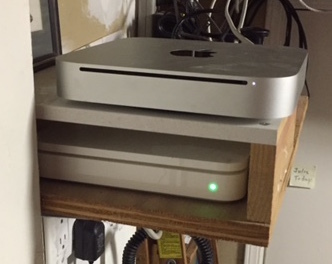 I got the Mac Mini pretty cheap and loaded LAMP on it in a few hours then was able to load the latest version of Wordpress after that. Unfortunately, I had to copy/paste each Blog entry one at a time which was a PITA. After that, I took it live and the rest is history. As the picture would imply, we are residents of one of the best location in the United States, the San Francisco Bay Area. 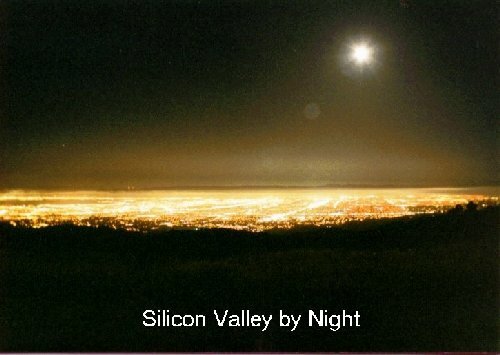 This picture was taken high atop Montebello Road to the west of the city of Cupertino looking east a long long time ago. The field of view includes the San Francisco bay to the left (north) with Mountain View on the west side of the bay and Fremont on the east side down to South San Jose to the right (south). Cupertino is in the foreground. Click Here to see 40 reasons for gun control (as if that were all there was).